Attractive 4 bedroom 3 bath home on a corner lot ready for you. 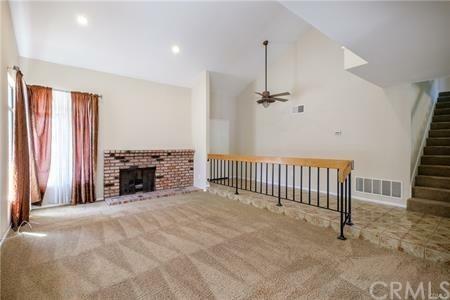 Upon entering the home you will immediately notice the vaulted ceilings featuring recessed lighting and a warm fireplace. The home is bright, open and perfect for entertaining. The downstairs includes a formal dining room and living room, den, bathroom and interior laundry room. There is also access to your backyard from both the den and formal dining room. The upstairs features 4 bedrooms and 2 full baths. 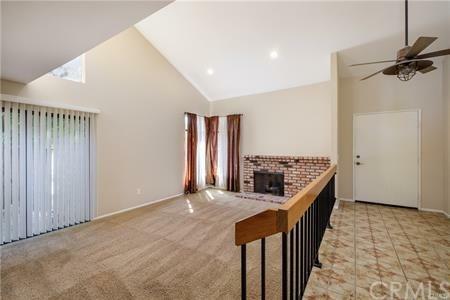 The master bedroom is large also including vaulted ceilings and 2 balconies. The master bedroom leads to your new master bath with separate bathtub and shower. Two guest bedrooms also feature vaulted ceilings and large closets. 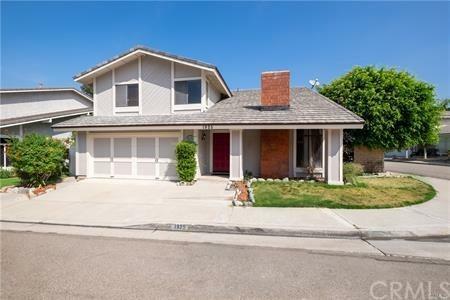 The community is tucked away just footsteps from Yorba linda and resides in the coveted Placentia linda school district. The community amenities include two sparkling pools for those warm summer days and nights as well as tennis courts. 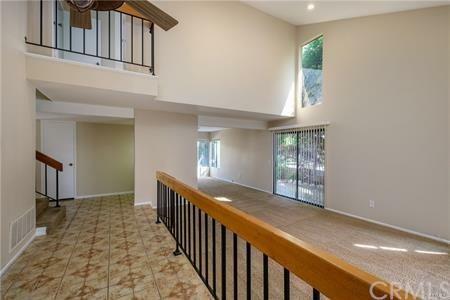 Close to great schools, shopping with great freeway access and low HOAs this home is a Must See! Sold by Elaine Grear of Tarbell Realtors.